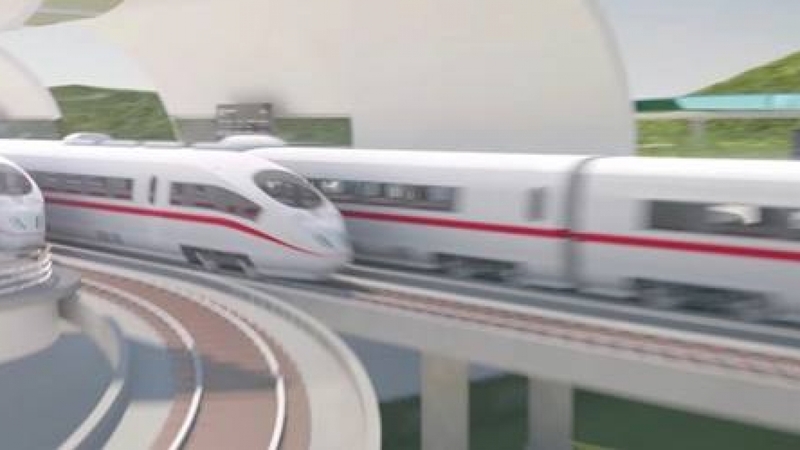 4/26/2016 (3DPrintingIndustry) German national rail giant Deutsche Bahn is making plans to 3D print spare parts for its vast army of trains in the future. Deutsche Bahn is looking to form partnerships between the established masters of 3D printing and a series of start-ups. A series of big names have have already signed up for the initiative, including technology giant Siemens and EOS, one of Germany’s biggest manufacturers of 3D printers. There are issues to address–such as a lack of CAD data for some of the trains that are more than 40 years old. This means the parts must be scanned and then replicated, rather than simply printed from existing plans.